The Jerusalem Post reports here the discovery of a fragment of a cuneiform tablet in Jerusalem. 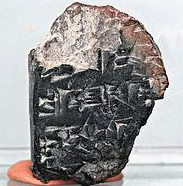 Cuneiform fragment. Photo: Jerusalem Post. Duane Smith reports that the fragment is published in the current Israel Exploration Journal by Mazar, Horowitz, Oshima, and Goren. The fragment has been dubbed “Jerusalem 1.” The suggestion is made that this fragment may be related to the Amarna tablets sent by rulers of ancient Canaan to the Pharaoh of Egypt in the 14th century B.C.. Smith discusses the fragment in relation to the scribes of the Late Bronze Age Jerusalem here. 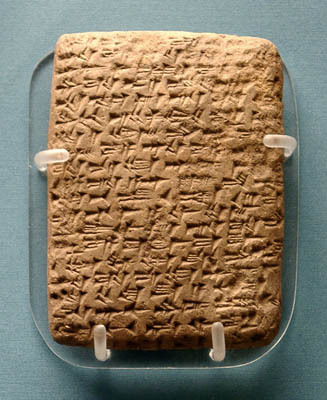 Amarna Tablet from Gezer. British Museum. Photo: F. Jenkins. We discussed Mazar’s Ophel Excavation February 23 here. Since that time I have visited Jerusalem and am delighted to share a photo of the area under consideration. Click on the photo for a larger image. Mazar's Ophel Excavation Area. Photo by Ferrell Jenkins. HT: Joseph I. Lauer; See the Bible Places Blog for more analysis. 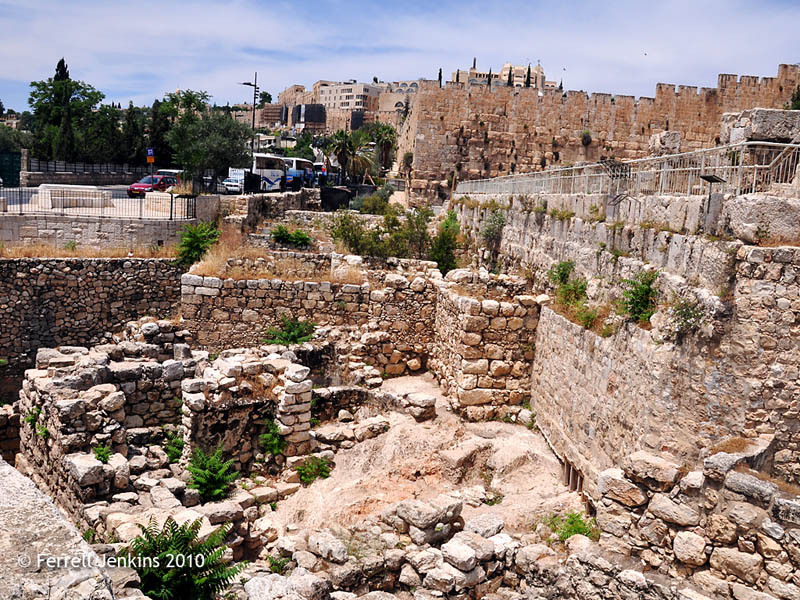 This entry was posted in Archaeology, Bible Places, Israel, Old Testament, Photography, Travel. Bookmark the permalink.